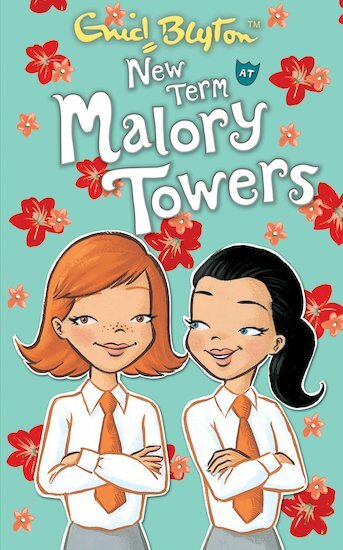 This is a lovely, more up to date version of the stories about Darryl when she was at Malory Towers. I love that it is now centred around Felicity who was only ever a younger sister to Darryl and I am enjoying getting to know her through the story! This book is so good! It is so great! i loved it!!!!!!! its sooooo cool as you learn about how boarding school is if u havnt been to 1. I adore this book.I enjoyed every minute of this book.It is full of good fun and laughter.I would recomend this book to people who enjoy happy books that make you laugh out loud. I enjoyed this book because it is fun to read and parts make you laugh.I would recommend this book to people who like stories about schools.